We choose state-of-the-art steel as the frame material. 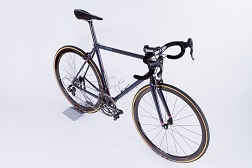 State-of-the-art steel is our material of choice to build light and lasting made-to-measure bikes with an excellent road feel. 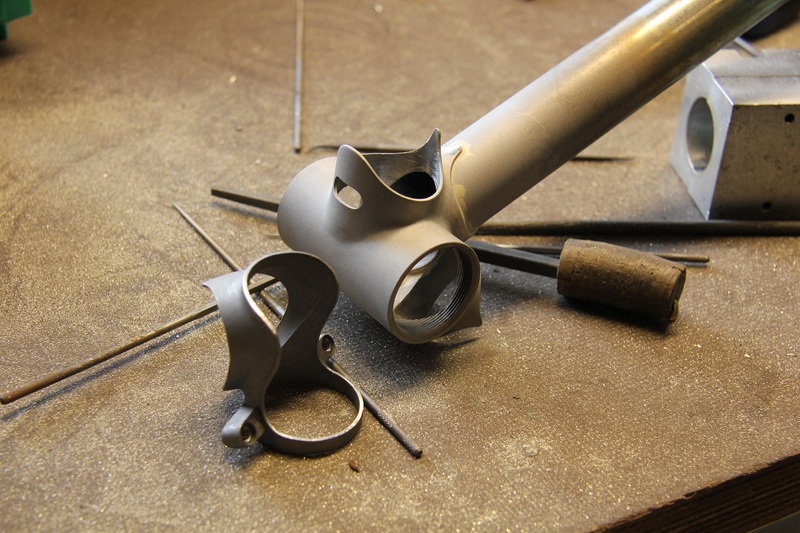 The materials and our manufacturing process give us the freedom to create bikes with elegance and style. We source the latest generation high-end steel tubing from worlds best manufacturers. 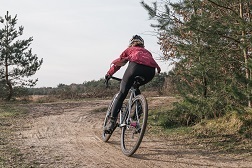 The choice of tubing affects the stiffness, ride character, lifetime and weight of your bike and depends on your physique and temperament. The design of your bike’s frame and the selection of tubing starts after a bike fitting session with one of our selected partners. There are some pretty good methods out there for building a steel frame. 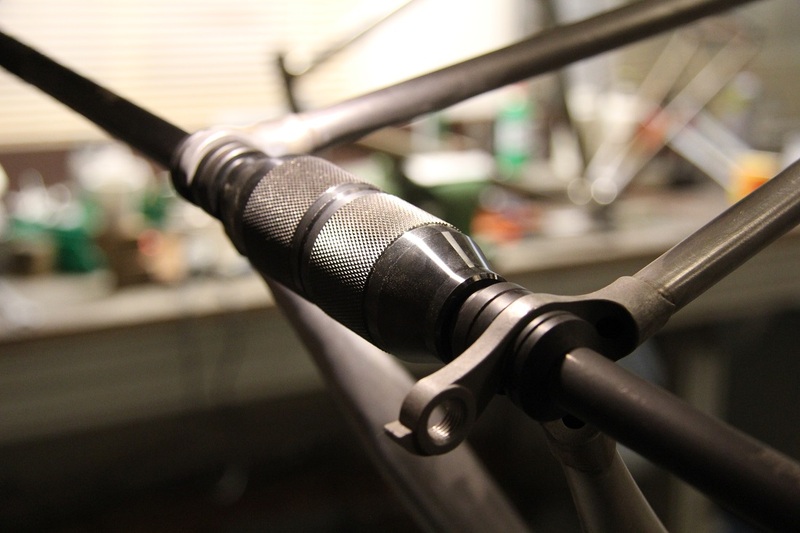 Our fabrication method of choice is brazing. 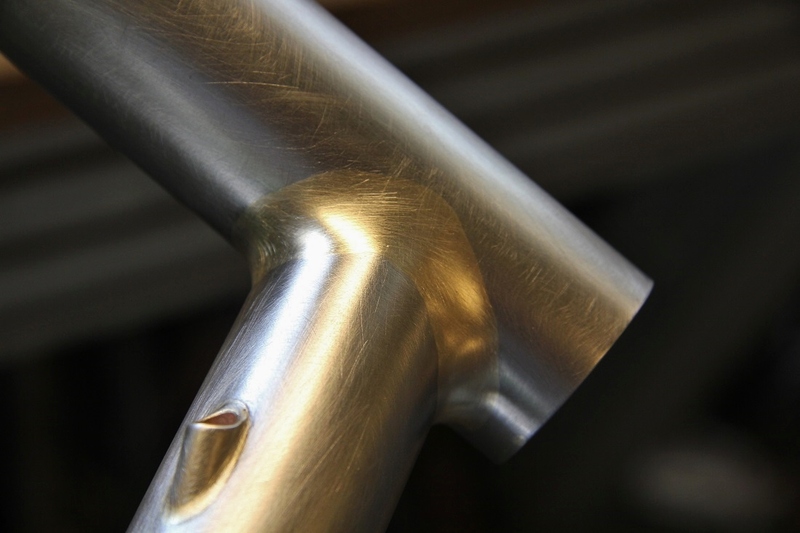 For our St Joris – Road we use a highly refined technique called fillet brazing, using various types of silver alloys. 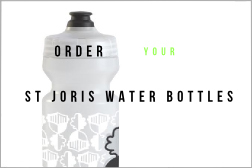 It requires skill and expertise which we’ve built up over the years by consistently focusing on improving our methods and materials. 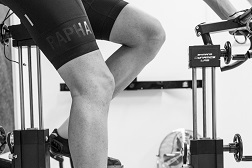 This technique minimizes internal stresses and distortions during the build process and results in superior precision and alignment. 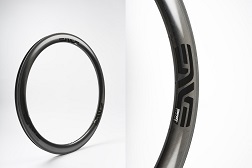 We use round and custom shaped tubing to meet rider-specific requirements. 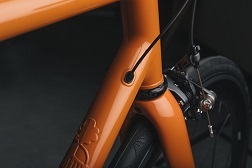 Our fillet brazed frames have an excellent fatigue resistance and lifetime and we are proud to be able to offer a very discerning finish level of our frames. 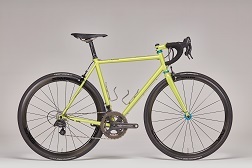 Our Road – Lugged is build using over-sized precision cast lugs. 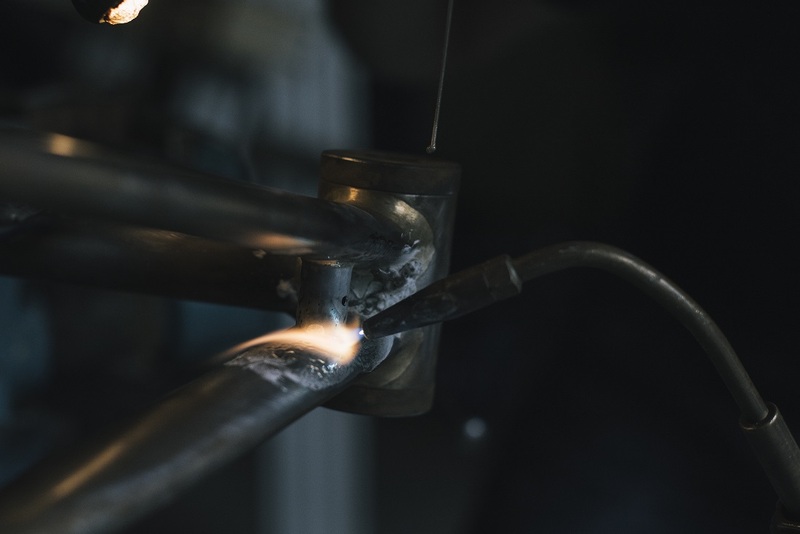 We use high-silver containing brazing alloys to ensure the strongest joints and lowest process temperature to maintain the tubing potential and ensure perfect alignment of the frame. 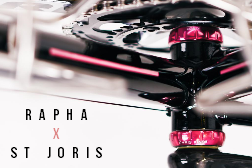 A St Joris lugged bike may best be characterized as being classic yet elegant and built with the very best of today’s tubing technology.